Designer Sophie Pester is the founder of one of the largest craft fairs in Germany. Author and designer Catharina Bruns has written about creative inspiration in the workplace. 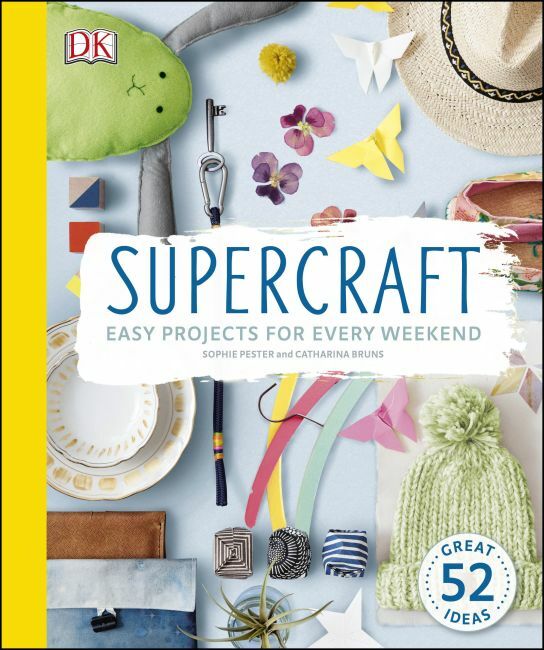 Together, they founded Supercraft, a popular craft box subscription service in Germany. They are widely known in the craft blogger scene and are often featured in women's and craft magazines.